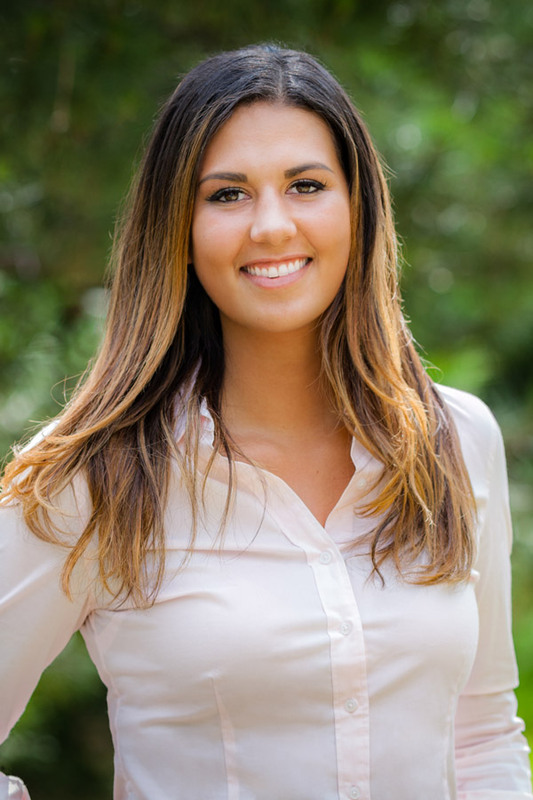 As a recent honors graduate of Michigan State University’s Food Industry Management program, Rebecca provides great insight into Gen X and Gen Z preferences and expectations, and is regularly involved in the firm’s market research and program assessment work. She also provides technical support for capital project planning and master planning projects. As the daughter of a respected industry professional, Rebecca has grown up in the foodservice business – it’s built into her DNA. In her spare time, she teaches small children to dance – wow, just wow. She is a smart, confident “up and comer”, and we are delighted to have her on our team.